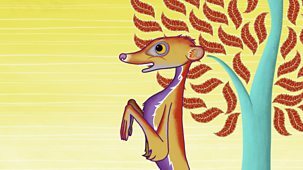 Stories telling a young audience how animals got their distinctive parts. 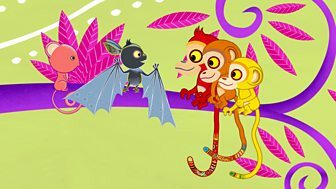 Bat loves scaring the other animals by saying boo, so they teach him a lesson. 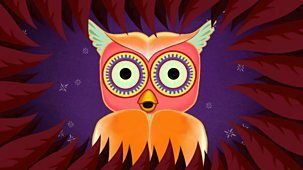 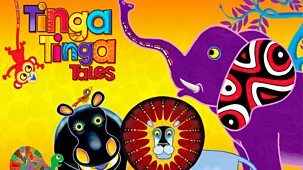 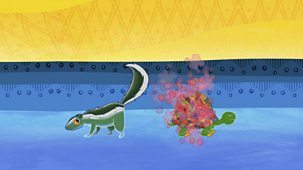 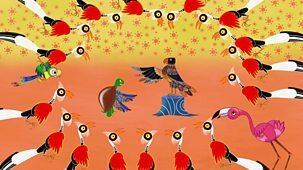 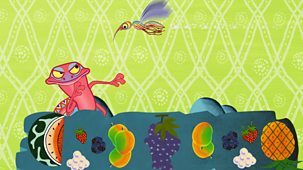 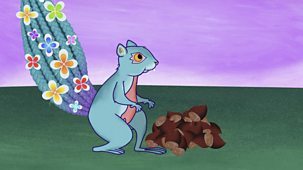 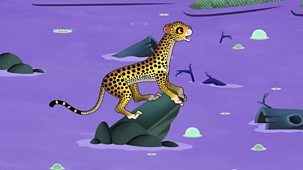 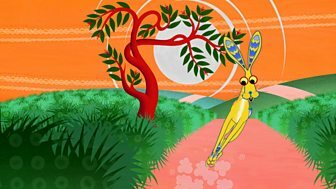 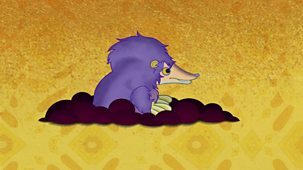 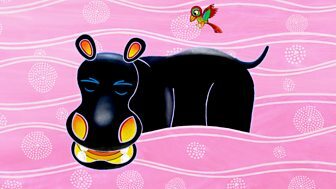 Tinga Tinga Tales tells a modern, young audience why animals are as they are. 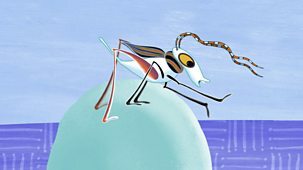 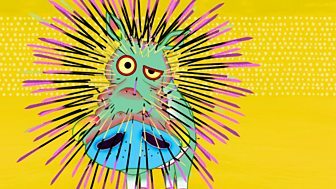 Mosquito's tales send the whole of Tinga Tinga into a complete panic. 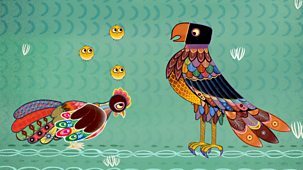 Stories about how different animals became distinctive. 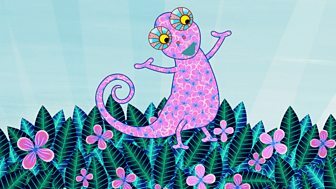 Chameleon's only colour is dull grey, until one day he stands on a magical rainbow.